1893 – Mr David Hall donated half an acre of land on the corner of Geelans Rd and Arcadia Rd for a building to be erected on the condition that a school building or buildings be built. 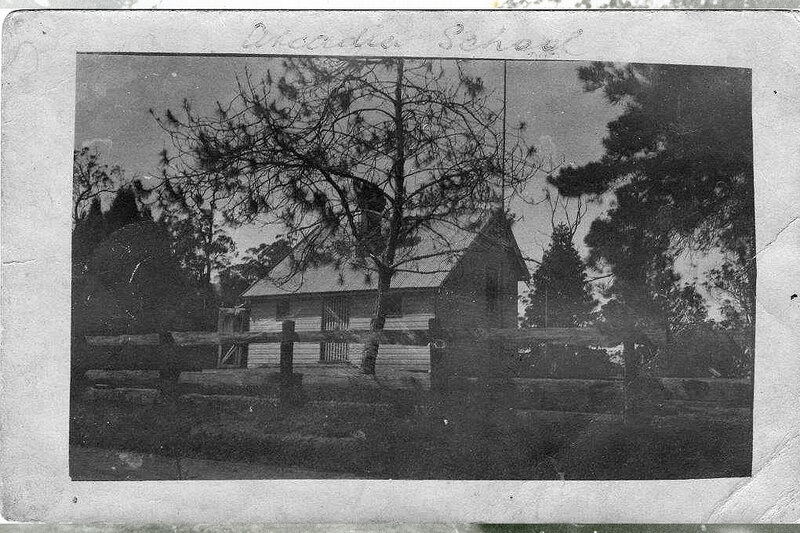 By January 1894 a weatherboard Hall was erected and this became Arcadia’s first public building. The Union Hall was used by many local groups including local churches. It was used for 80 years before it became unsafe and was demolished. 1894 – The first school for the area was a house-to-house school taught by Mr Edward Aubrey from the 28th May 1894 with 25 children. 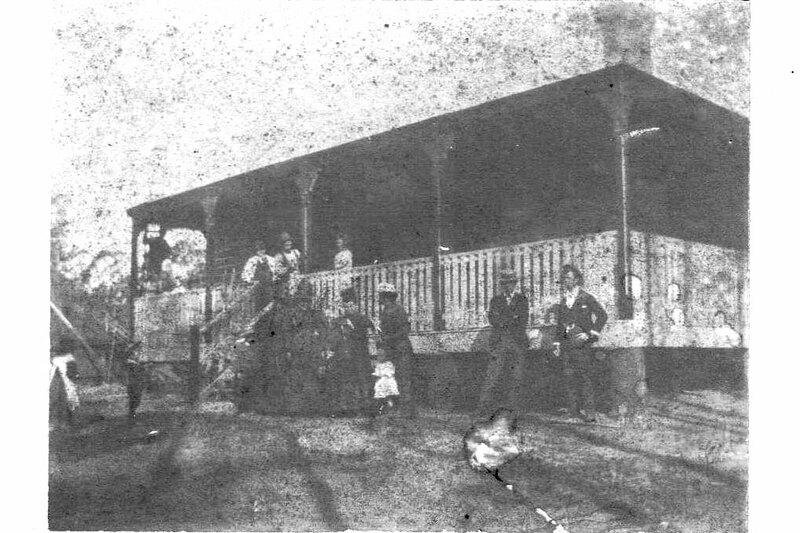 Mrs Norquay’s house was the first station, the Dowdling’s house (near Calabash Rd) was the second and Pocock’s house at Calabash Creek was the third. 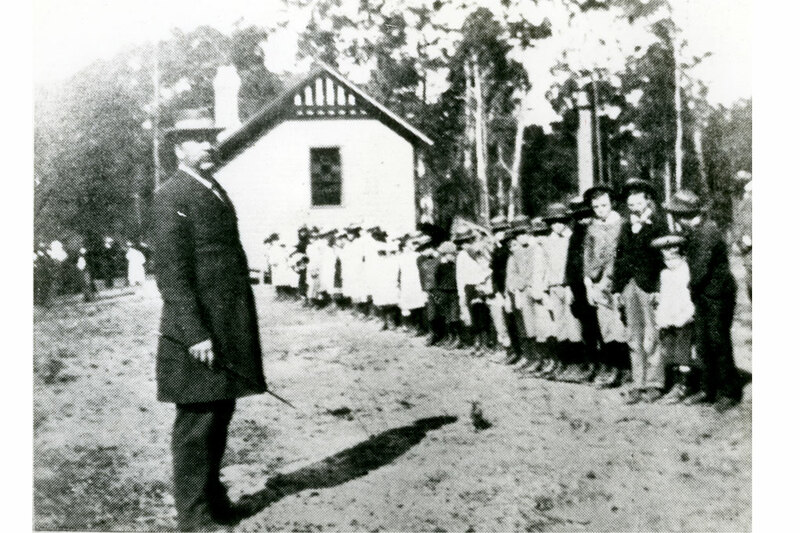 1894 – Galston Heights residents were initially given permission from the Department of Education to establish its own full-time school on the 20th August 1894 three years after the initial application. 1894 – First Headmaster Mr David Johnston November 1894 till April 1897 with 35 pupils and used the Union Hall for classes. 1894 – 19th May 1894 there was to be a new road from Glenorie to Galston through Forster’s. 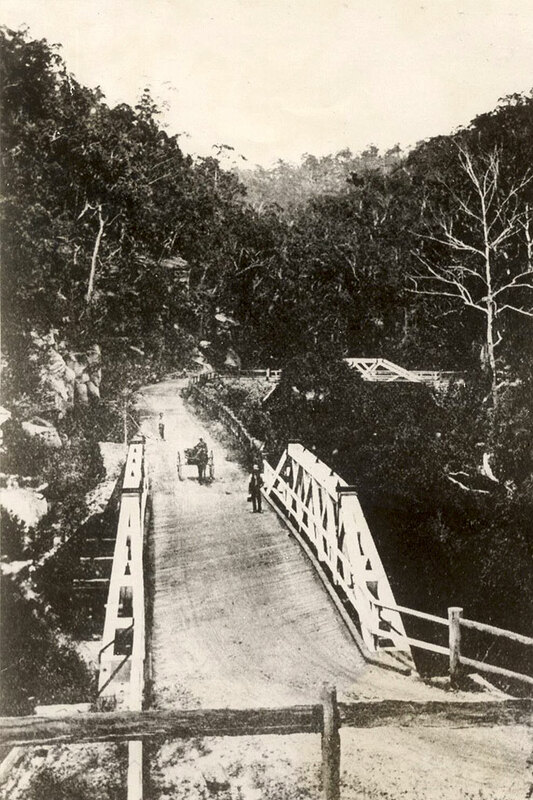 The Glenorie Road was finished in 1897 but required a bridge. This is now Wylds Rd. 1894 – Arcadia Post Office opened in 1894 at the home of Mrs Hastie on the present site of the Arcadian Rural Fire Service. This property was purchased by Hornsby Shire Council in 1925, now called Arcadia Park. 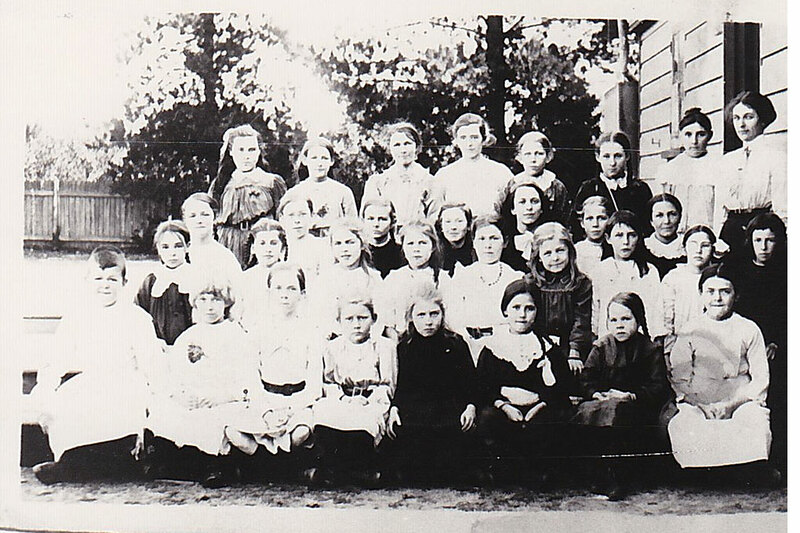 1895 – The name Arcadia was adopted in 1895 by the local residents following the establishment of the local school. Mr John B Shearston had travelled to Arcadia in Southern Greece and felt the local area to be equally idyllic. The name Arcadia was accepted in a public meeting on October 28th, 1895. 1896 – The parcel of land which Arcadia Public School is located was purchased on 13th March 1896 from the sisters Henrietta Best and Eveline May Wells for £44.0.0 plus £6.0.11 interest. 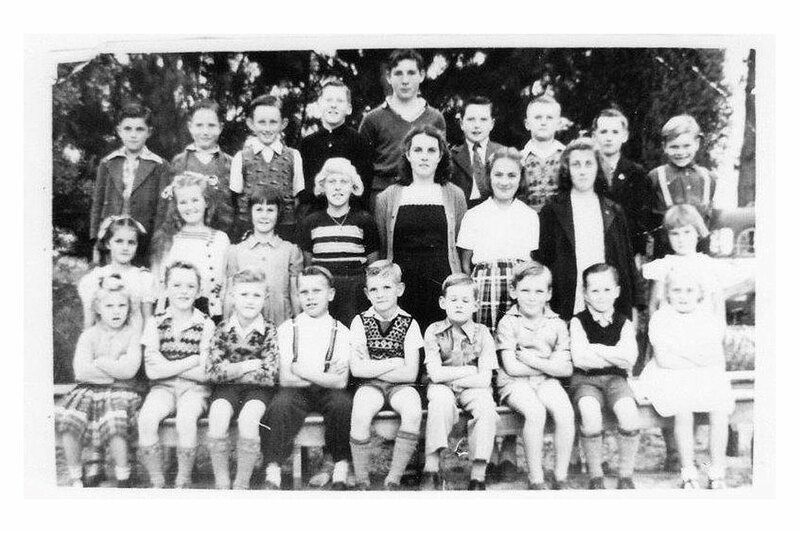 The Clerk-of-Works inspected the school site and part of his report quotes that the land was “heavily timbered, large tall tree, densely covered with undergrowth.” The water source for the school was to come from “adjoining creeks”. 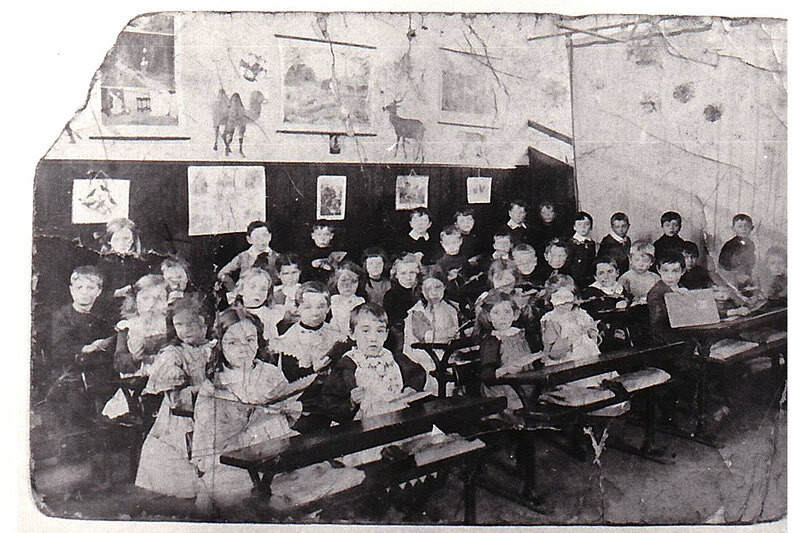 1896 – The school bell was cast by the firm Halliday Bros at their Eskine Street foundry and was contracted by the Department of Education to supply schools state-wide. This bell is still the original bell erected in 1896. Each year a year six pupil is nominated to ring the bell to start and finish the school day. 1896 – Two Lagerstroemia indica are planted in the old entrance by Bessie Peebles. 1897 – The first school building and Headmaster’s residence were occupied. 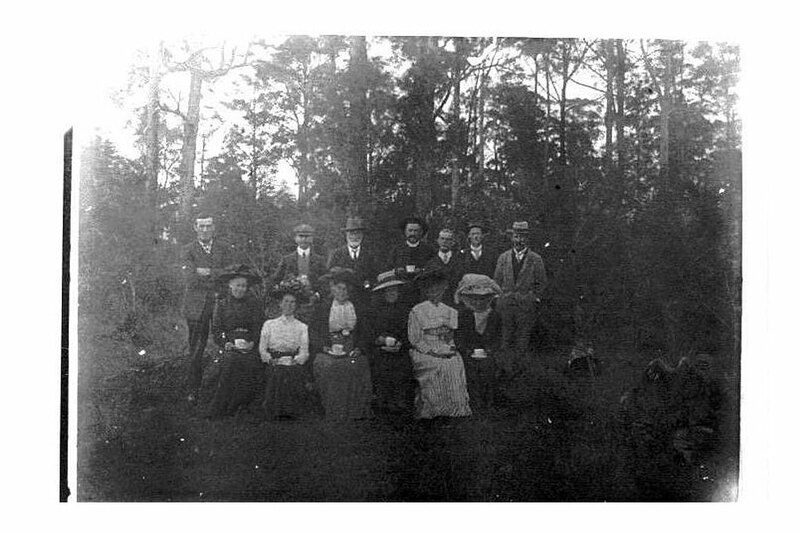 1897 – On the 10th April 1897, Arcadia Public School held a ‘Celebration Picnic’ to commemorate the new building, all local residents were invited to this auspicious occasion. 1897 – Mr Felix Knight Headmaster April 1897 till July 1898, 37 pupils. 1897 – The first Arbor Day was held on the 14th August 1897 where the Principal Mr Knight arranged for the delivery of fourteen trees from the Royal Botanical Gardens. Leading residents of the district were invited to assist in the planting of these trees. The plants included a Pinus Insignia, Ficus macrophylla subs ‘Macrophllya’ – “Moreton Bay Fig” and a Araucaria cunninghamii – “Hoop Pine”. The Hoop Pine is located next to the School Office & the Moreton Bay Fig is between the library and the playground. The Pinus was removed in 2008 after termites where discovered in the tree. These two remaining trees stand majestically in the school grounds and are a proud part of the school’s history. 1898 – Arcadia had a population of 187. 1898 – Mr Edward H Coleman was Headmaster from July 1898 till February 1910, 37 pupils. 1898 – The first record of the Arcadia Progress Association. 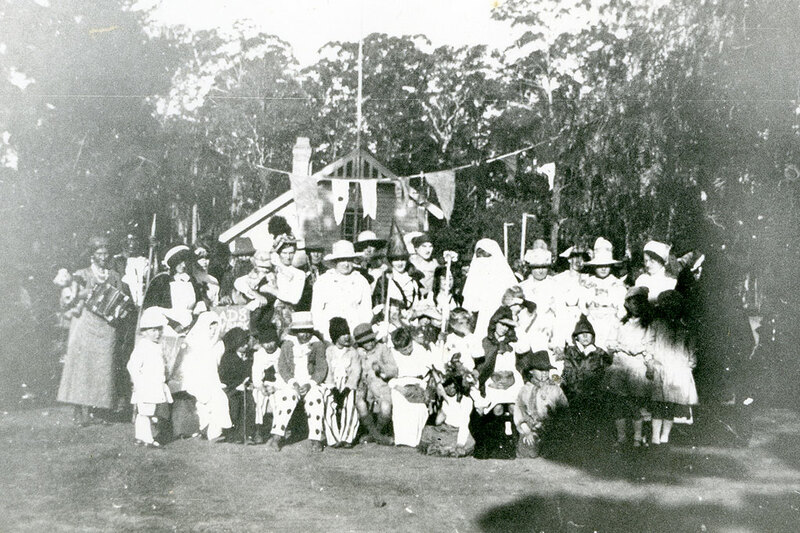 The earliest noted importance of the organised social events at the school was in 1936. These included Christmas tree, Carol nights and ANZAC services. 1900 – First Weather Shed built for the students at the school requested by the Arcadian Progress Association.